Italy food is great. I’ve had more good food on my trip to Italy than on my trips to France! 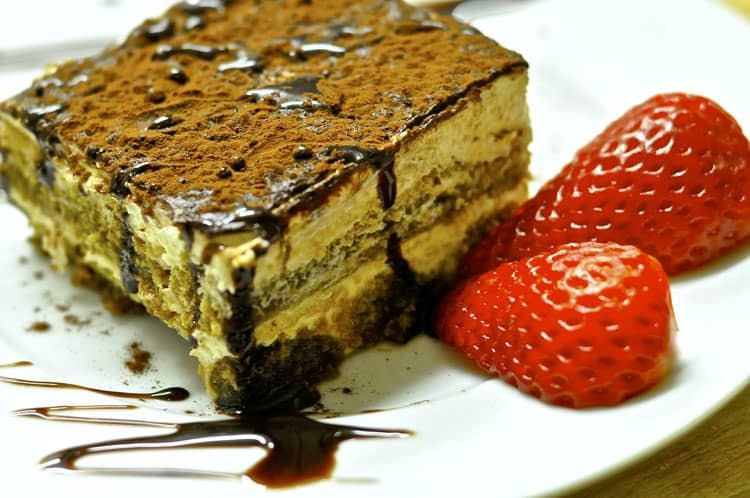 In addition to the starters and main dishes (primi and segundi) that many of us already know, Italian desserts are a deliciously tempting selection of sweets and treats of which you can become dangerously addicted. Italy and their varied food drive me crazy. And I’m sure I’m not the only one. But It doesn’t matter how many days you spend in the country, you will not have enough time to try everything. Italian food is not limited to pizza and pasta and is very different depending on what region of Italy on which you are staying in. This huge variety also extends to their desserts which go far beyond their famous gelato. Here are some Italian desserts, do not read this post hungry! 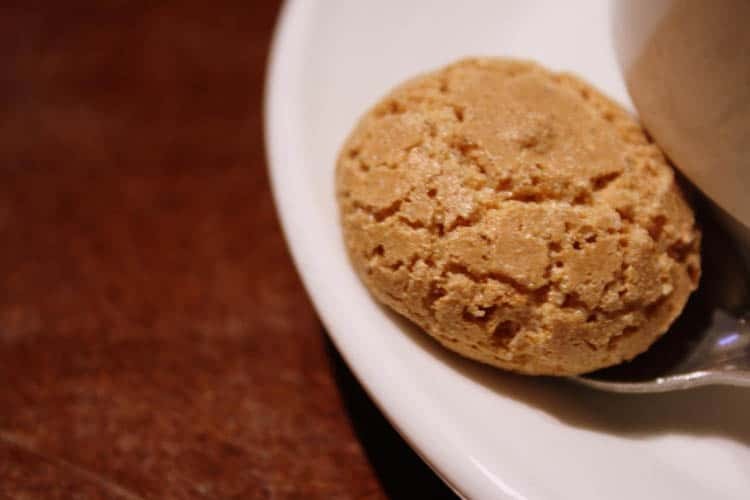 The amaretti, eaten in all regions of Italy, are biscuits made from almond paste, which contains sugar, egg white, sweet and bitter almonds and apricot kernels. They can also have spices, honey, milk, yeast, and especially in the industrial varieties. It’s often served with coffee. The cannoli is a typical dessert from Sicily, consisting of a mass rolled into a tube, which has the ingredients mixed with ricotta inside. 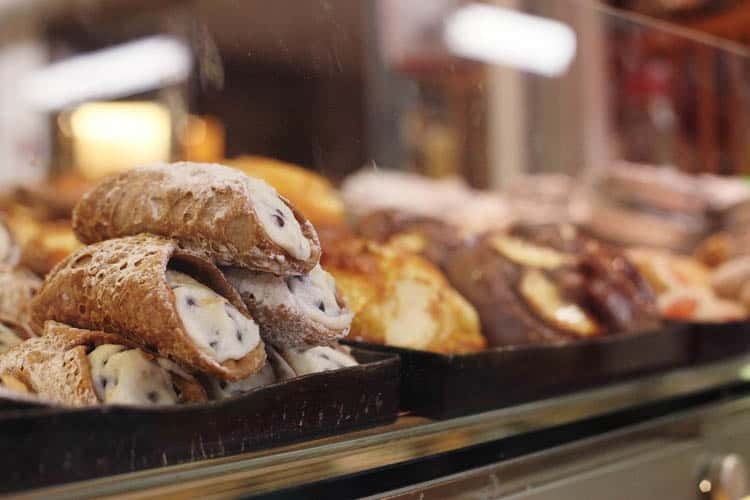 The cannoli are very popular all over Sicily and can be found in all bakeries. They are considered to be a carnival dessert, but now they are eaten all year round. Hard to say if gelato is the most famous Italian dessert, but I bet if it’s not, I’m sure it is a close second. 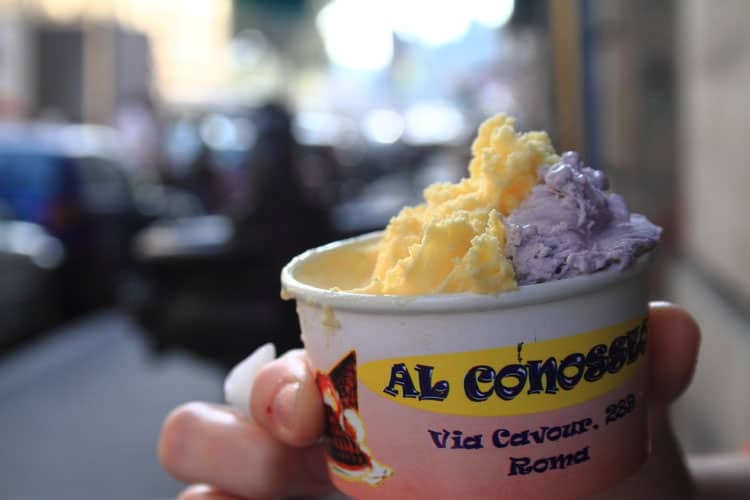 There are whole gelato-eating tours in many cities and I can think of nothing better to eat on a hot summer day in Rome when it can feel a bit stifling. Gelato is an Italian-style ice cream made with a base of milk, cream, and sugar at its base. Then it’s flavored with fruits, nuts, and other flavorings like spices. The flavors can get quite fancy, but my favorites are plain natural (think like a slightly sweetened Greek yogurt) and dark chocolate. 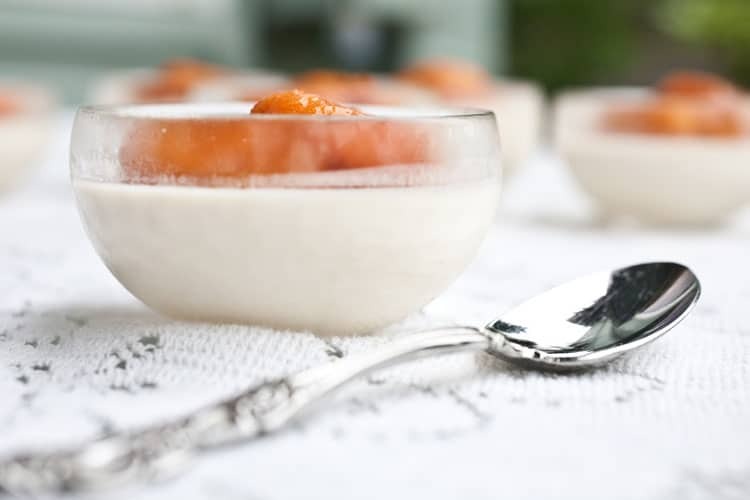 The pannacotta (in Italian “cooked cream”) is a typical dessert from the Piedmont region of Italy, made of cream, sugar, and gelatine, often decorated with red fruit jams (or any fresh fruit). It’s quite milky and has a texture similar to the jelly. It’s absolutely delicious! 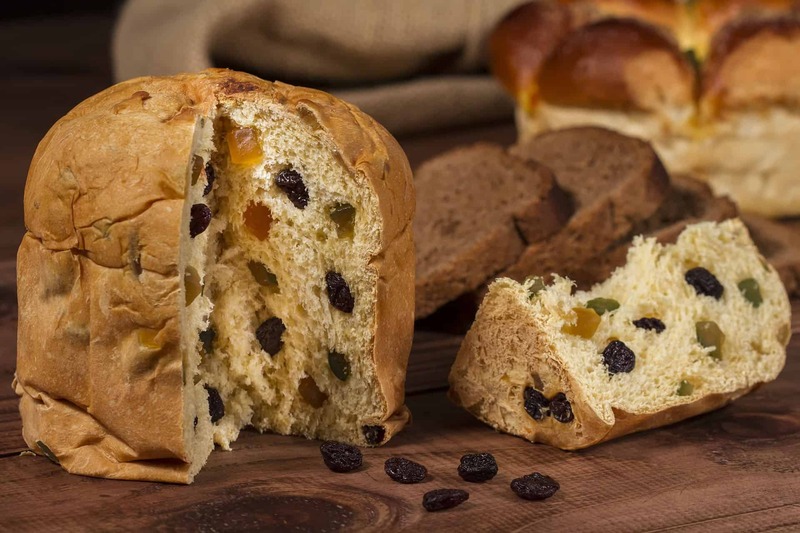 The panettone is a bun made with a brioche-type dough, raisins, and candied or crystallized fruit. It has a dome-shaped mass and is made from flour, yeast, eggs, butter and sugar. It’s served in vertical slices, accompanied by hot chocolate or sweet wines such as Asti Spumante wine or muscatel, and even wines with more body. It’s a very traditional Christmas dessert in Milan (and lots of spot in Europe) and since it’s been exported throughout the world, it’s also a traditional Christmas dessert at my home. Tiramisu is a cold dessert which is assembled in layers. There isn’t a unique recipe, but it always consists of a solid ingredient moistened in coffee (biscuits, sponge cake…) on which they put alternately a cream whose base is beaten eggs, sugar and sometimes Mascarpone cheese. Finally, it usually has cocoa powder on top. Once finished it has to remain in the refrigerator for a few hours before serving. 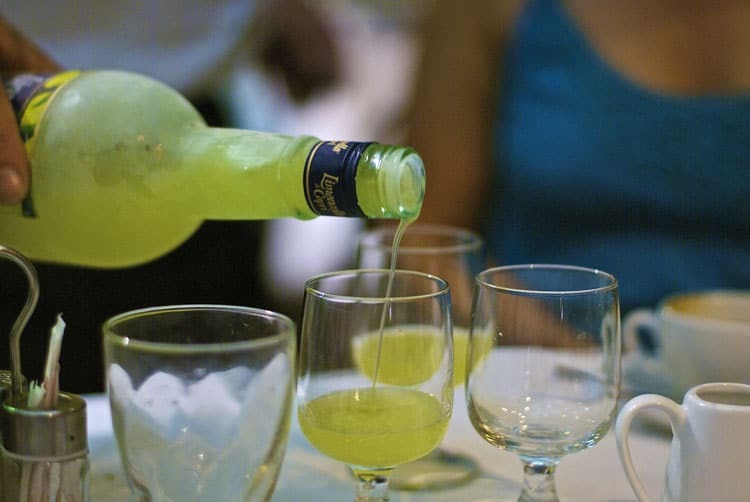 Technically not a dessert but rather alcohol from the South of Italy that runs in the digestive family, but as I often have it in lieu of dessert, I’m including it in my favorites! How about you? Have you had any of these amazing desserts? @AndiP, I know…I would gain a million pounds if I lived there! I’ve been missing out. I need that cannoli after the day I’ve had. @Jen, oh bummer…I am sending you an imaginary one to make things better! 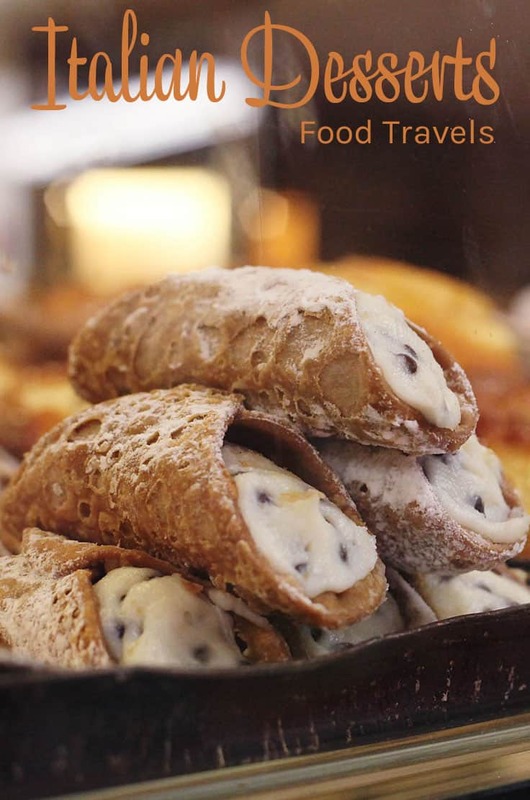 Lovely guest post – have been working my way through a cannoli addiction for a while now! @GourmetChick, I need to try a few more, much like the macaron I have not found the “one”! my mouth is watering! The amaretti sounds right up my alley. I am in love with the canoli and the tiramisu! @CoffeeLovinMom, and a cup of coffee is perfect with those little cookies! There is nothing better than a yummy piece of tiramisu! Unless it’s a piece of tiramisu with crumble amaretti cookies on top! I think I want to live on this page 🙂 I LOVE cannolis and those amarettis look so good!! For my top favorite, I HAVE to go with the cannoli. I don’t even care which kind. I could probably eat five a day. But, as a runner-up, I have to give second place to the Panettone. I got to try it at a family’s house where I was babysitting. It was their little boy’s special treat. I still need to try tiramisu!